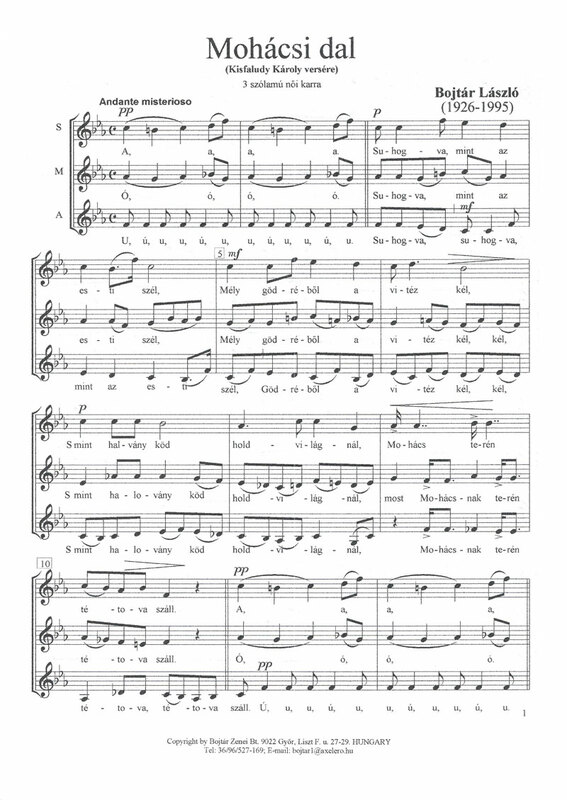 Price doesn't involve delivery costs. 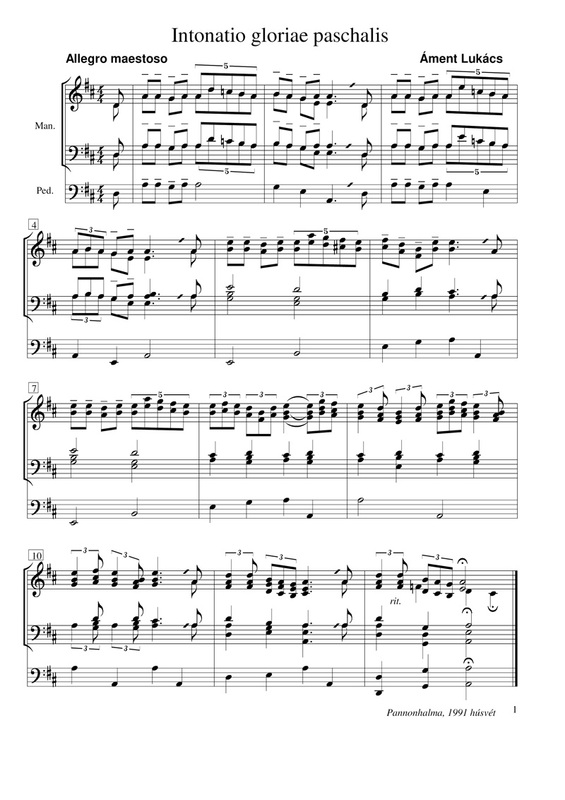 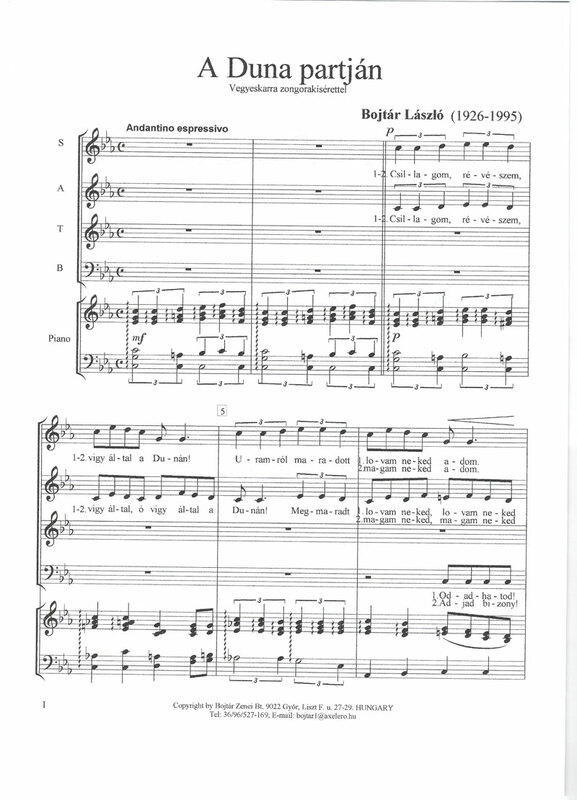 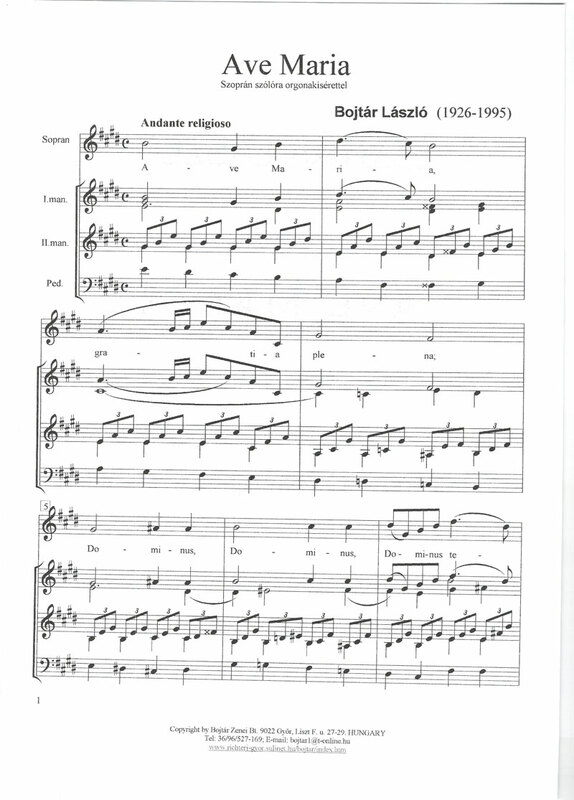 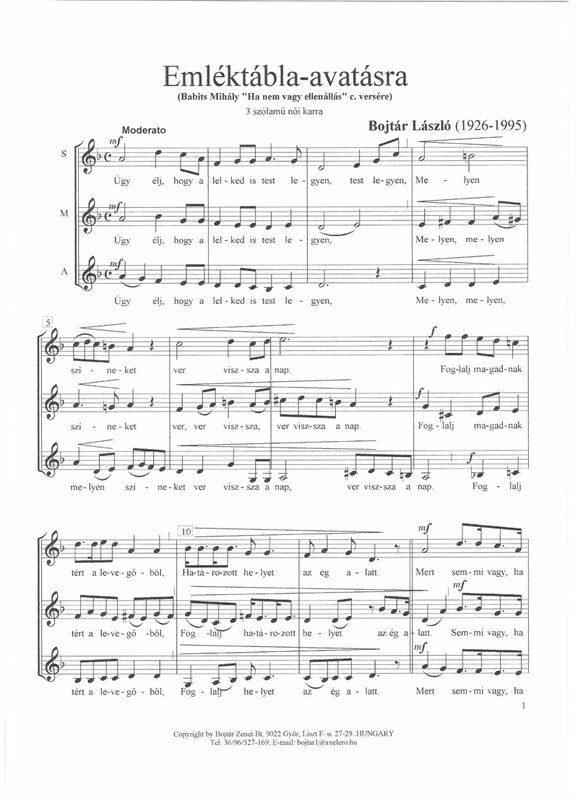 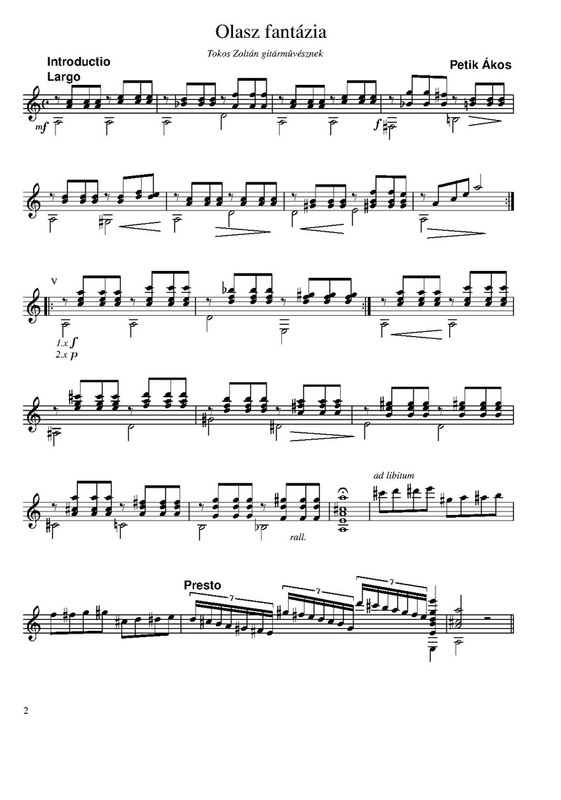 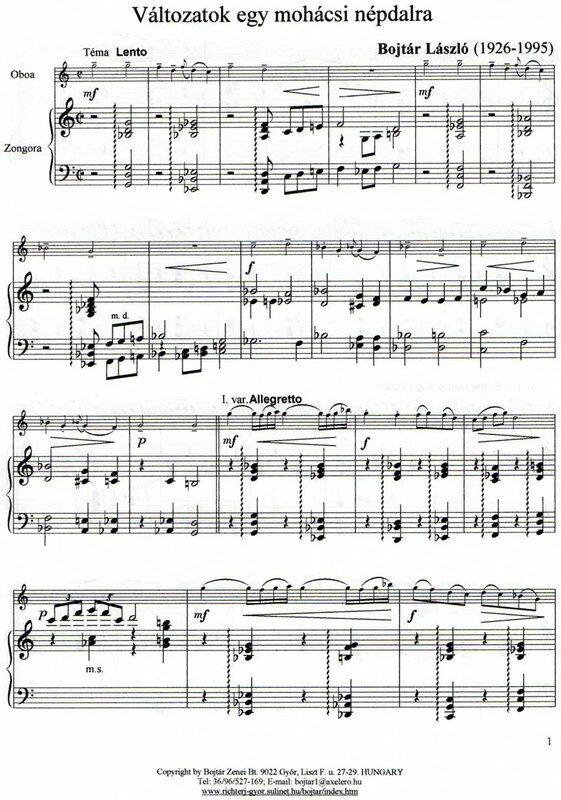 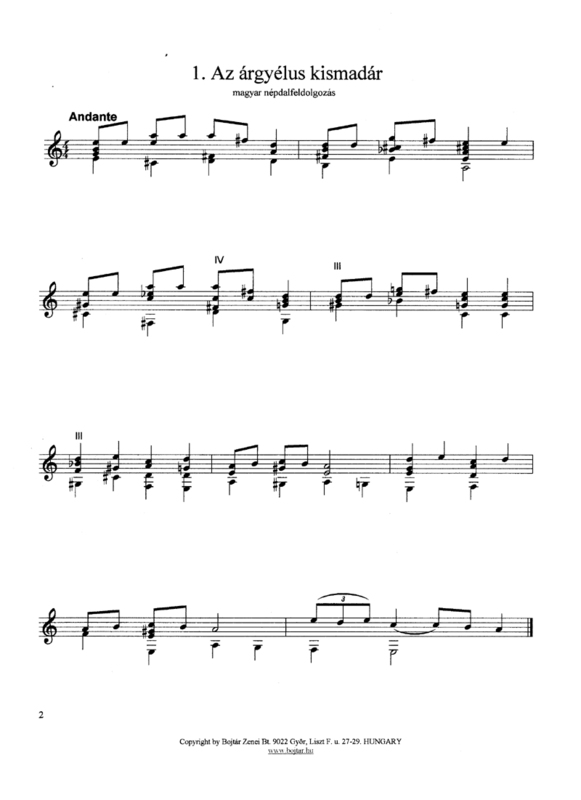 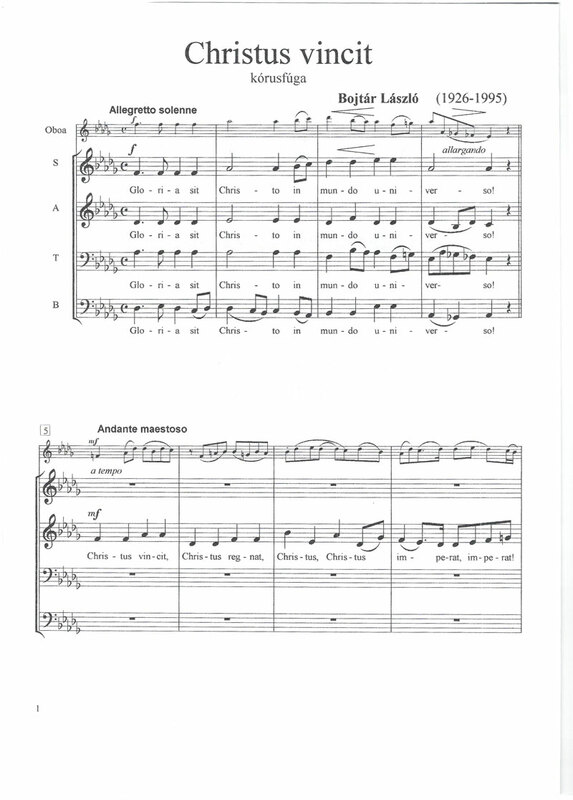 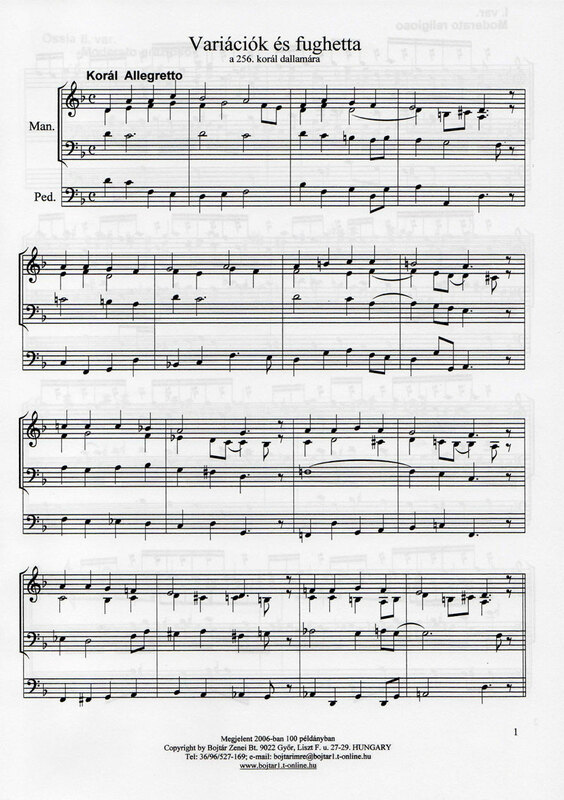 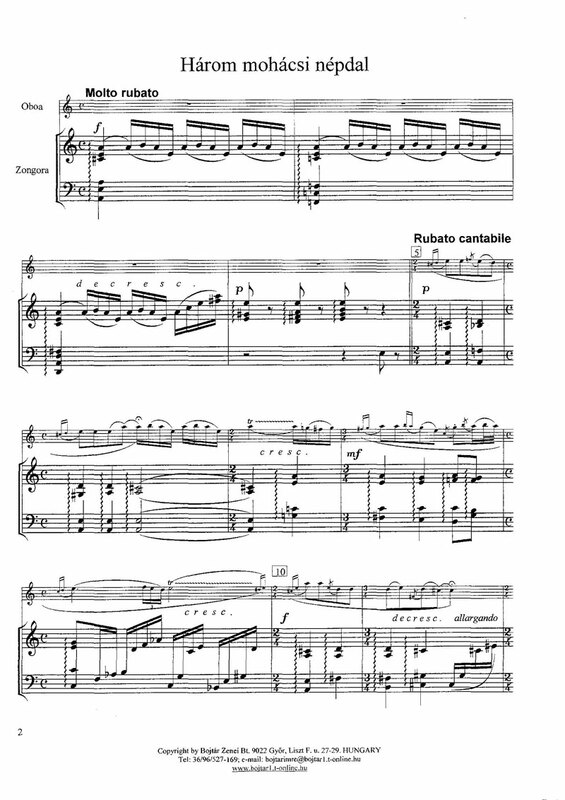 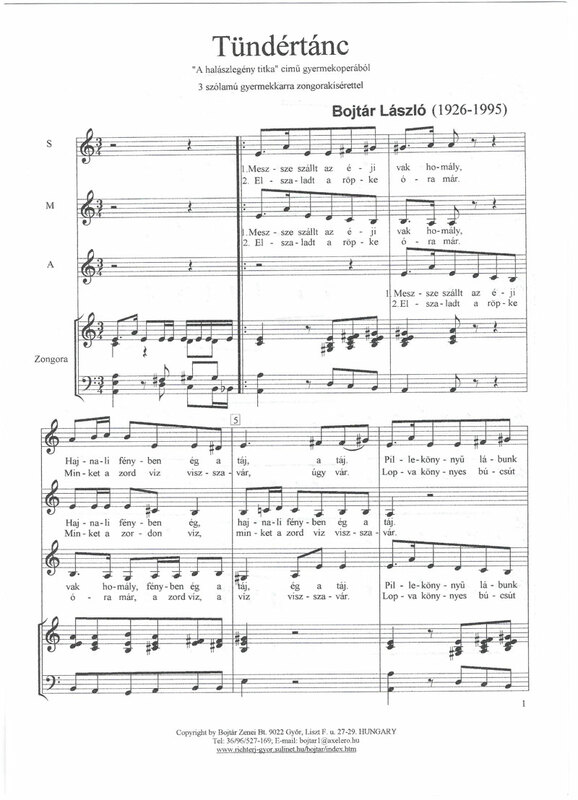 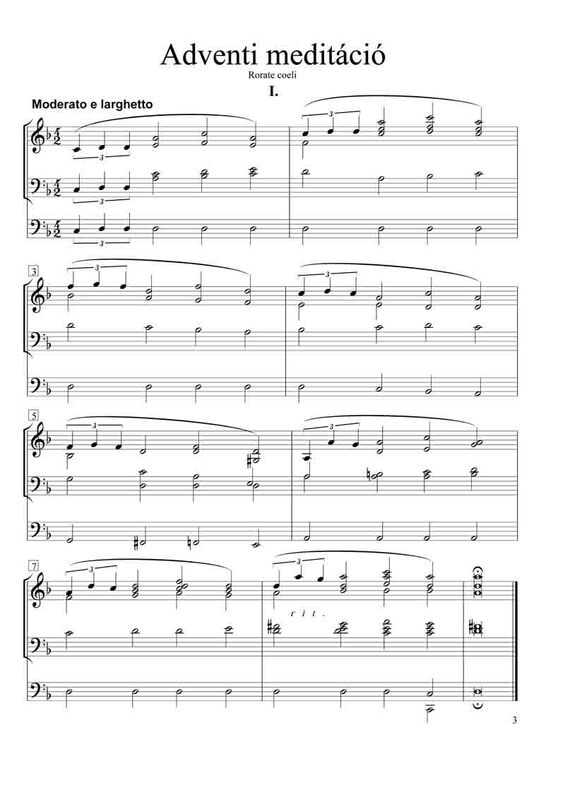 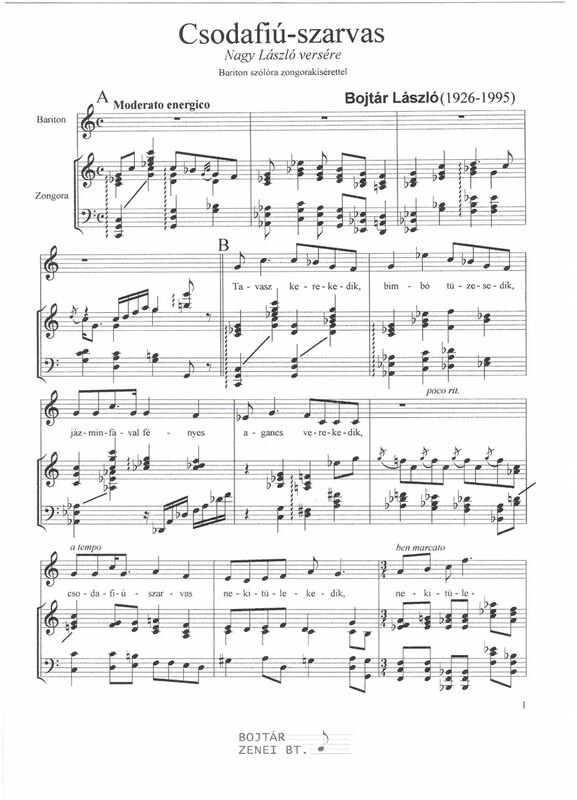 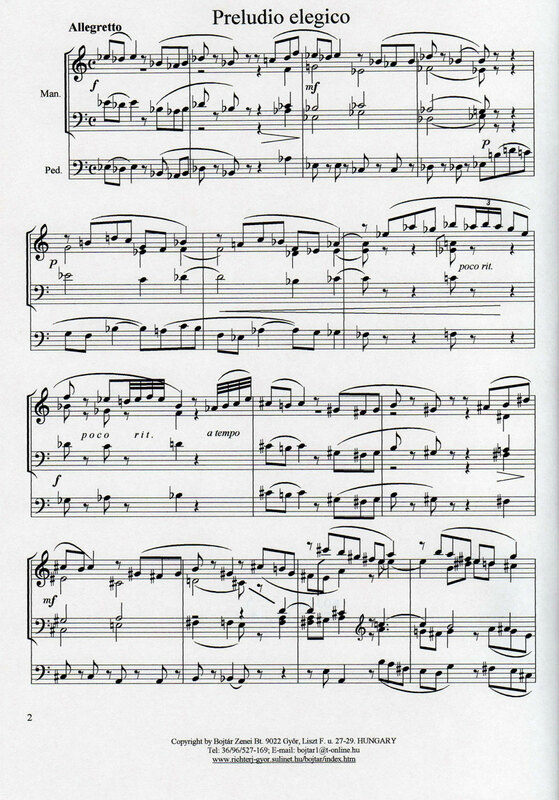 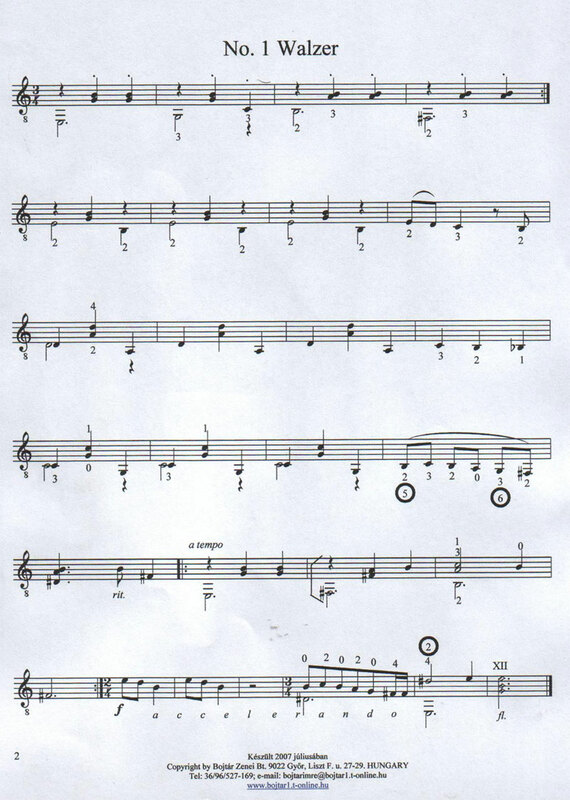 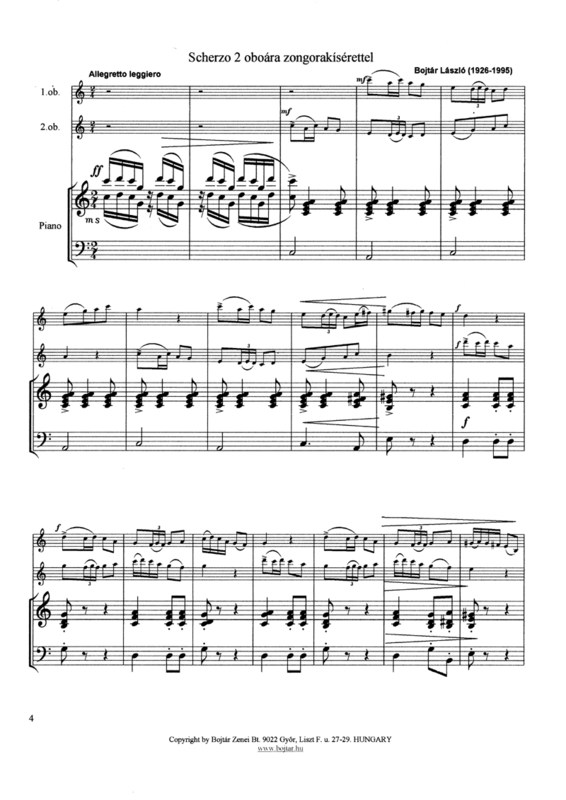 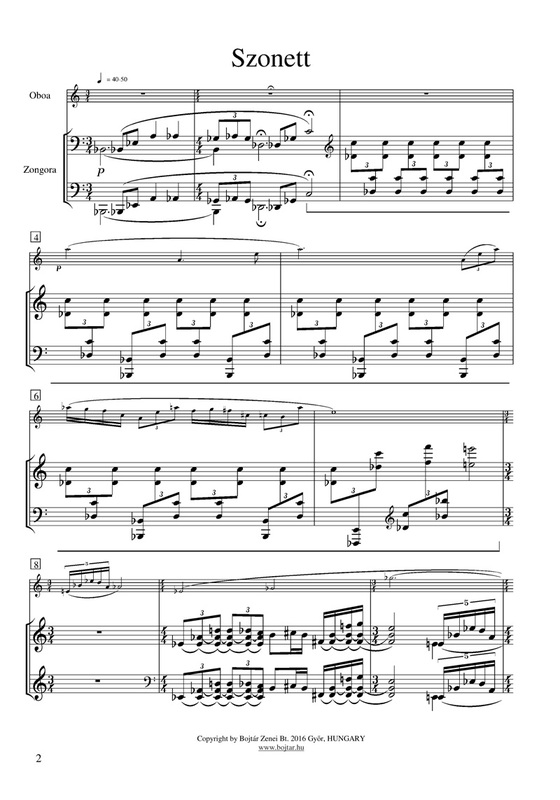 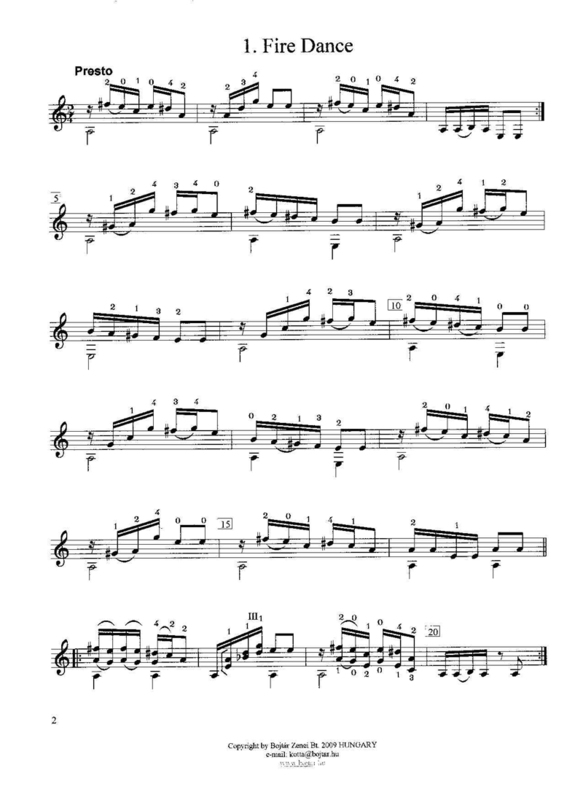 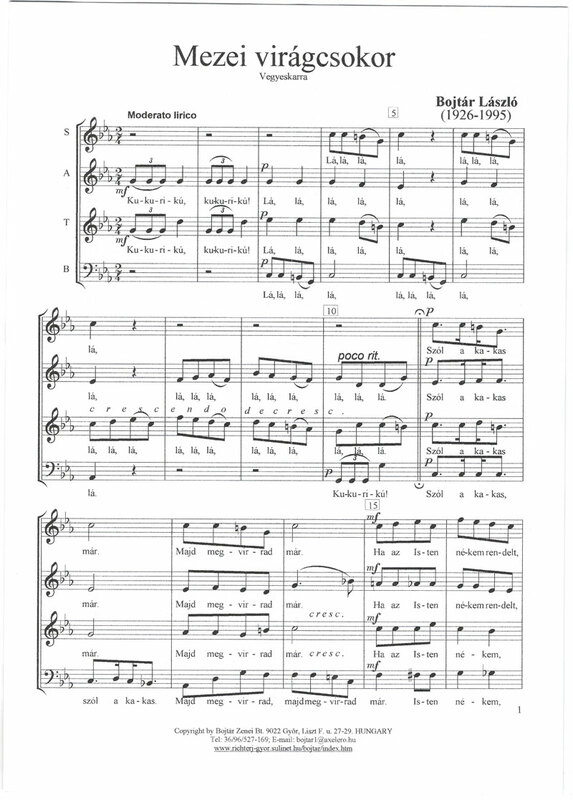 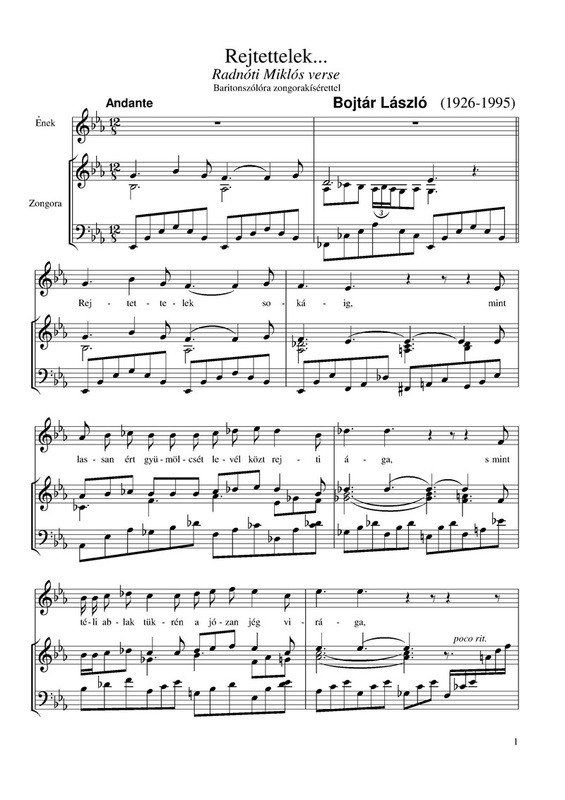 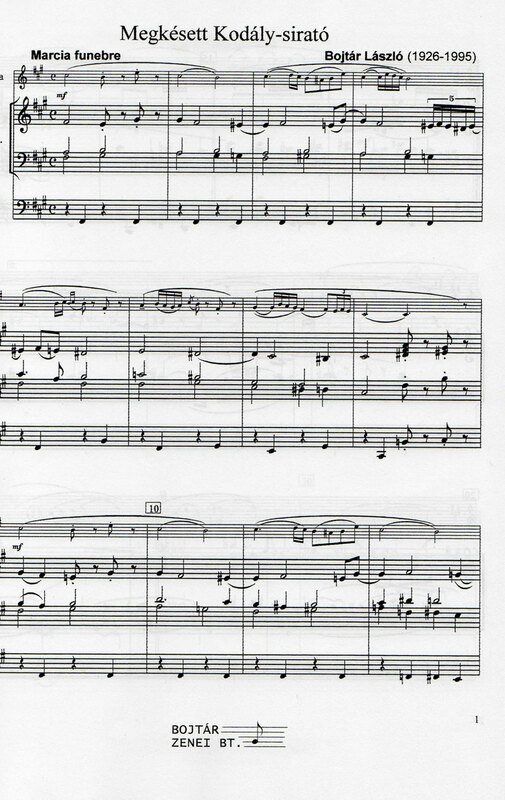 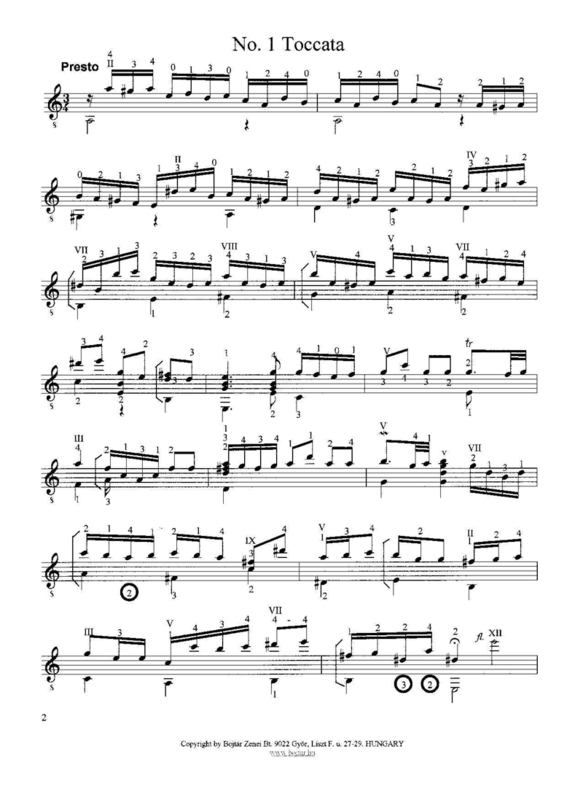 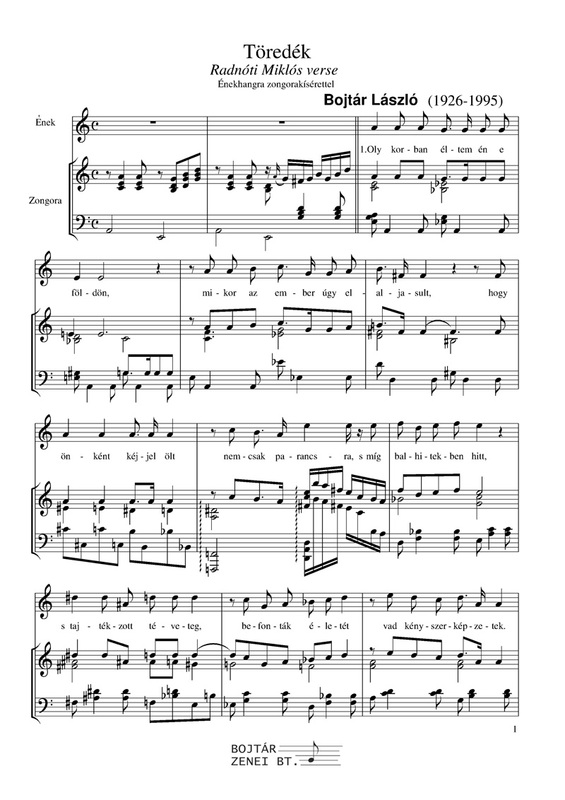 If you want to buy music sheets buy collect on delivery, please, write us e-mail. 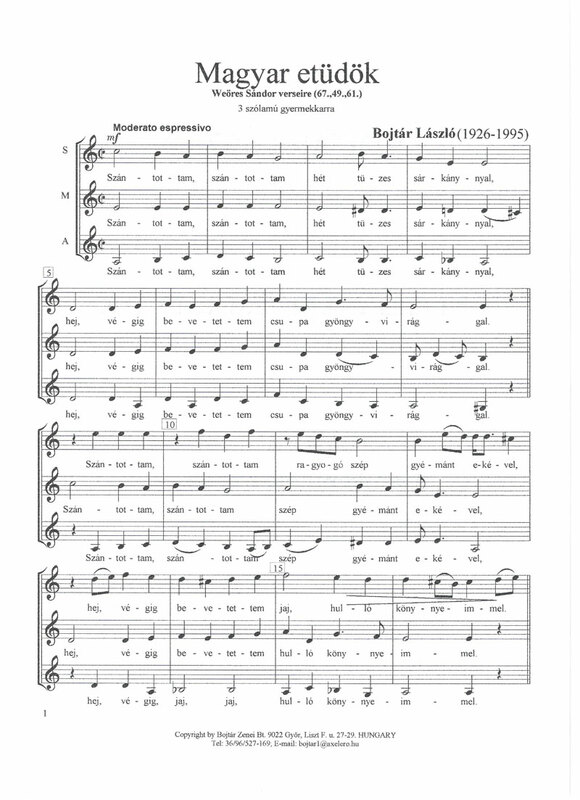 László Bojtár: Let The Music Beeing Anyone’s! 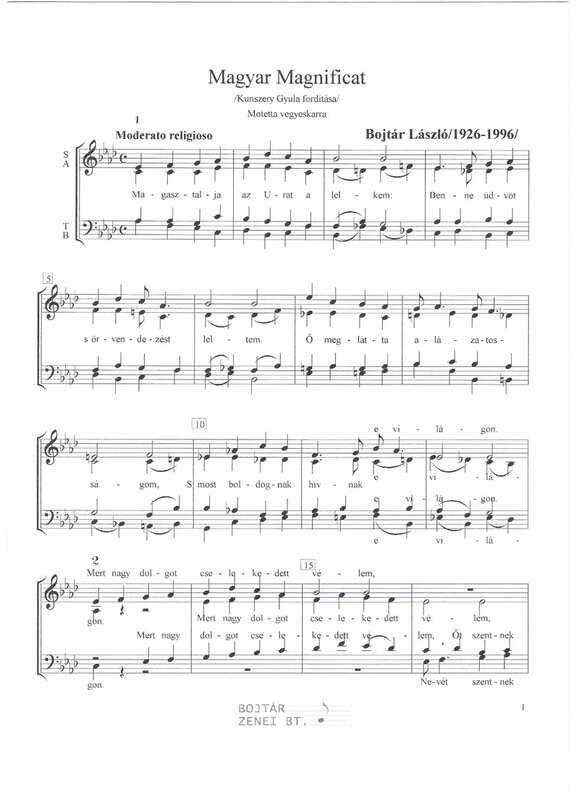 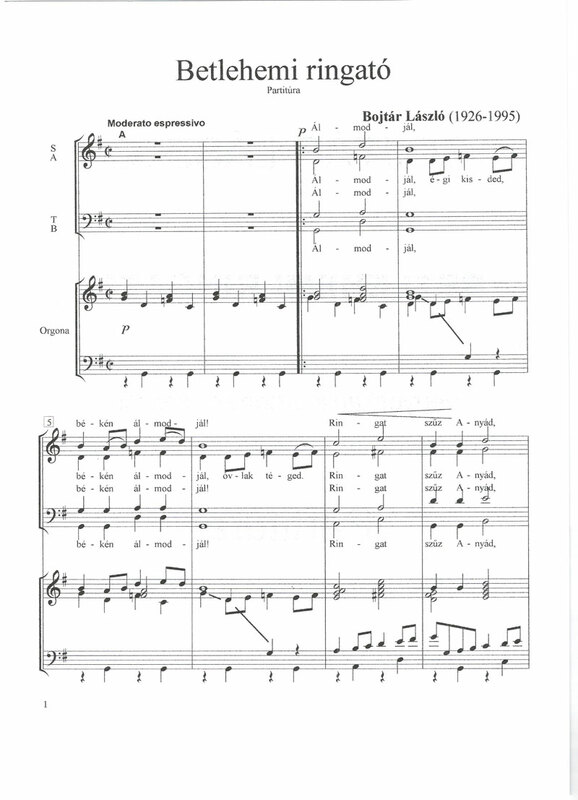 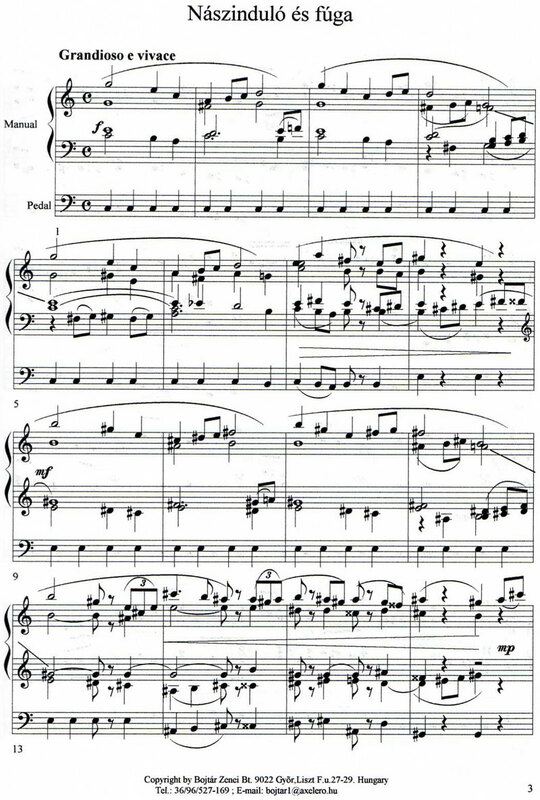 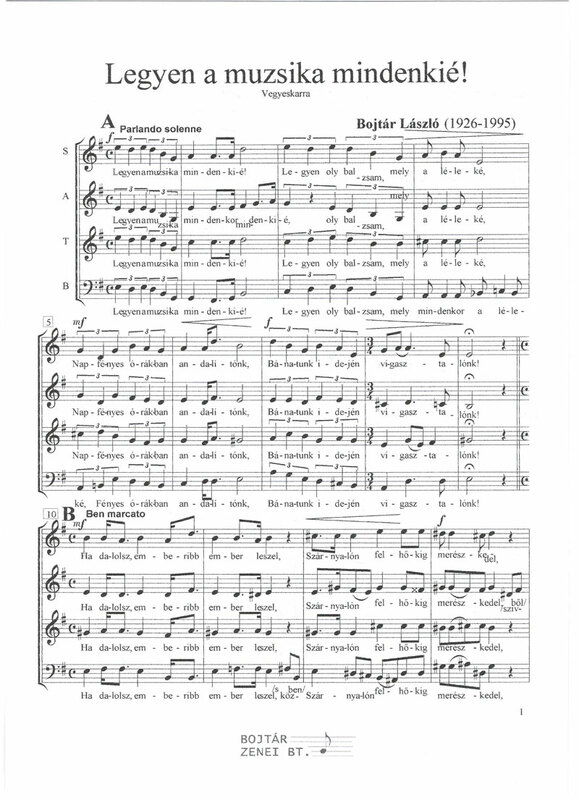 Lukács Áment: Organ Music 2.